The Center for Applied Research in the Apostolate (CARA) is a national, nonprofit, Georgetown University affiliated Catholic research center that conducts social scientific studies about the Catholic Church. 7. What Does It Mean to Be a Deacon’s Wife? 8. 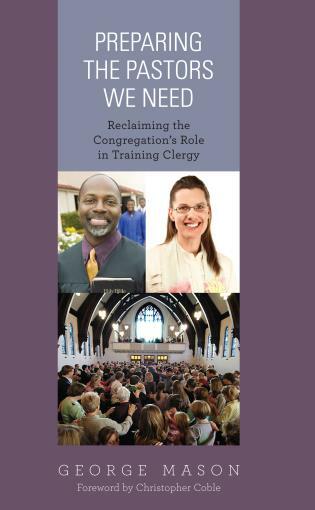 Where Do Deacons Fit within the Diocese? 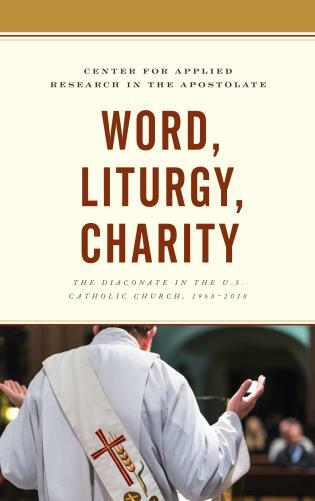 CARA’s new study of the permanent diaconate comprehensively looks back on the fifty years since the Vatican II restoration of this order, highlighting the deacons’ significant contribution to ministry. 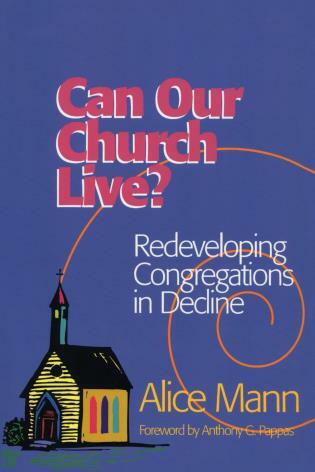 The first to the fifth centuries have been referred to as the Golden Age of the diaconate but this study confirms the amazing growth, striking witness, and remarkable achievement of the diaconate since its restoration, indeed a wonderful account of service well rendered. 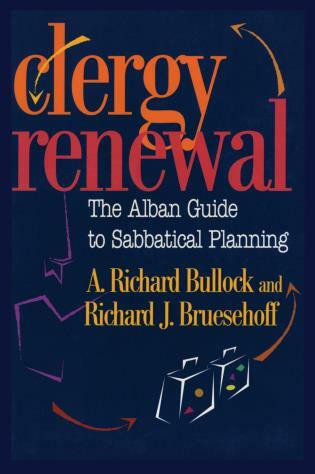 It is a must read for anyone involved with the initial or ongoing formation of deacons as well as bishops, pastors, and ecclesial ministers seeking to better understand this restored order. 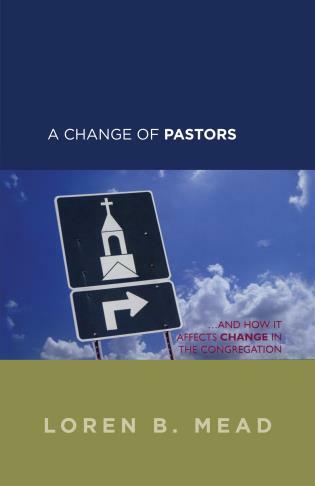 This new book from CARA, drawing upon a wealth of information from decades of research, provides an excellent analysis of the data needed to construct pastorally effective models of the diaconate for the Church in the United States today. 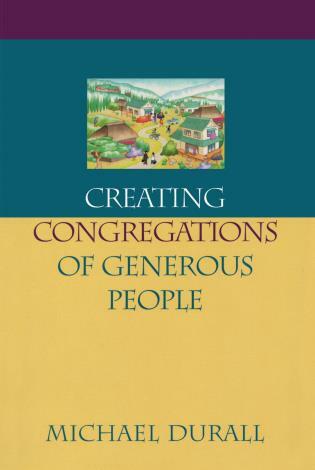 Word, Liturgy, Charity is not only informational, but edifying. It drew me into the history, purpose, and meaning of the diaconate, while deepening my appreciation of diaconal ministry today. 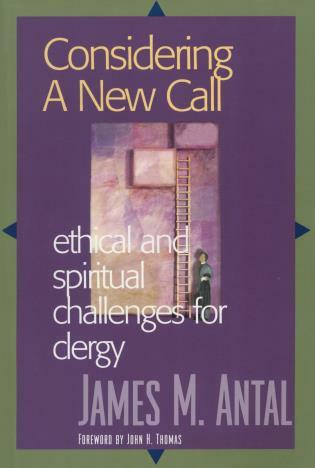 More than recommend it, I would list it among the required readings of those who are discerning the call to the diaconate. 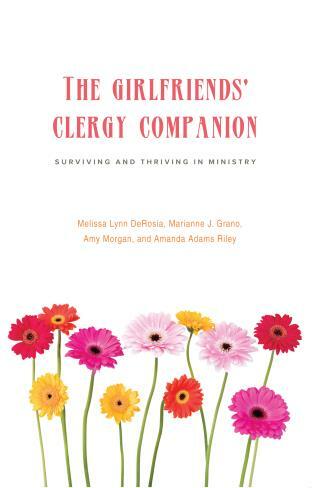 The entire book, especially the chapter, ‘What Does it Mean to Be a Deacon's Wife,’ will be helpful for women who are accompanying their husbands on their diaconal journeys; indeed, it could launch fruitful conversations about the likely impact of the diaconate on the couple's relationship with one another, their families, and their parishes. 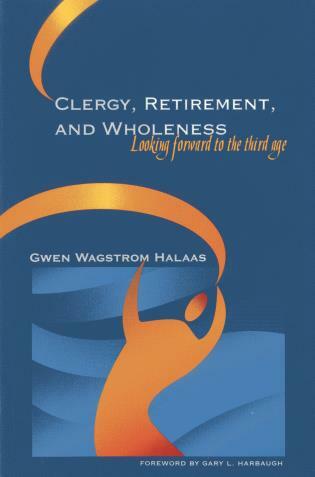 CARA has once again produced an exceptional resource for understanding better the renewed ministry of deacons in the Catholic Church. 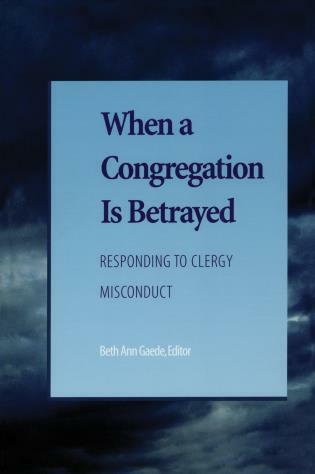 This volume, which offers significant new research and analysis built on the foundation of CARA’s multi-year studies of the diaconate, is invaluable in providing actual data mapping the reality of the diaconate in the United States. The positive impact of this new work will be felt for years to come and we are all indebted to the authors and to CARA for their continuing diligence, care, precision, and dedication. To commemorate the fiftieth anniversary of the restoration of the diaconate as a permanent and stable order of ministry in the United States, the Center for Applied Research in the Apostolate (CARA) at Georgetown University undertook a contemporary study of the diaconate in the United States. 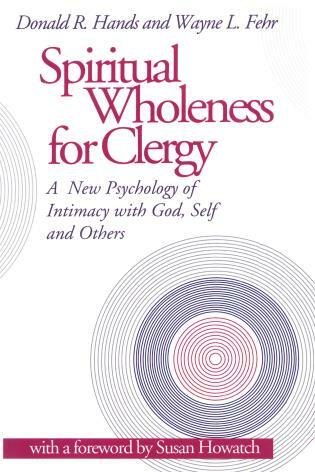 Building on studies completed in 1981 and 1995 as well as annual research that CARA has conducted for the USCCB since 2005, CARA designed a comprehensive study of deacons, their wives, diaconate directors, and bishops to explore all aspects of this ministry. 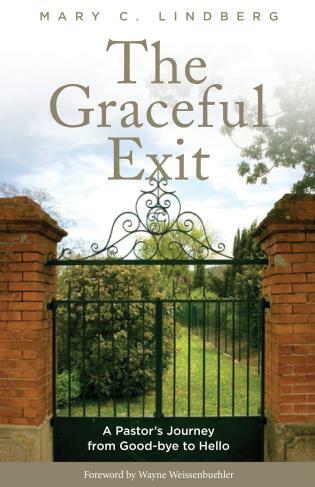 This book explores trends in the diaconate as well as current and emerging opportunities and challenges in the ministry. 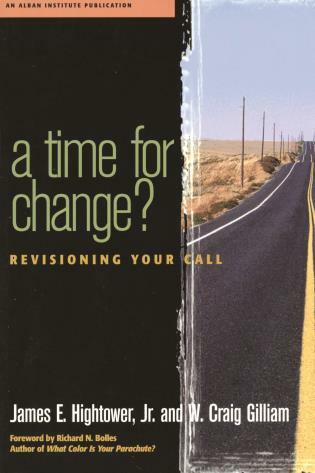 Deacons and their wives, diaconate directors, and bishops share insights about how those trends impact diaconal ministry today and into the future.